Imagine this scenario: you are looking for someone to fill a position with your company and you have begun the process of screening applicants. You find a great candidate who has the necessary skill set, but she has no experience in your industry. Do you toss this person aside and move on or do you give her a chance? Your first instinct may be to toss that candidate aside. After all, why waste your time on someone who does not have everything you are looking for? But, stop and consider this: by passing over candidates with non-traditional backgrounds, are you eliminating quality candidates? Instead of only looking at a candidate’s experience look at her skills and how those skills can be applied to the position. If you feel that you could benefit from their outside expertise, it could be worthwhile to talk to him/her. 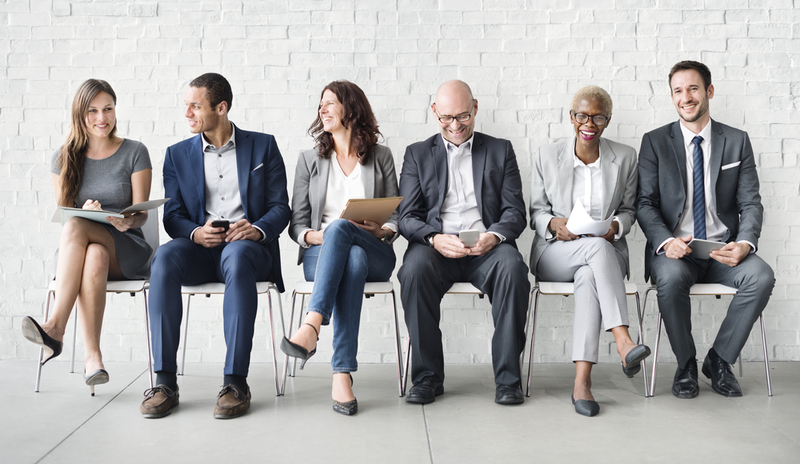 Hiring talent with nontraditional backgrounds can be risky and comes with uncertainty. You may not be uncertain as to whether or not s/he can get the job done properly. Or maybe you are afraid it will take too long to properly train him or her. So to help quell your fears we have created a list of answers to some of the questions you may have when considering hiring outside the box. What’s wrong with traditional hiring methods? Traditional hiring methods are predictable, without risk, and are effective (for the most part). Usually, when a company looks for new employees there is a check list of the skills and experience a candidate should have. Any applicants who do not check all of the boxes, will no longer be considered. Doing this, however, can lead to having a completely homogenous team where everyone has the same experience and skill set. While this is not necessarily a bad thing, your team would lack the different perspectives and thought processes of someone with a different background. For example, someone with a psychology background is going to see the world differently than an accountant would; and this difference could be extremely beneficial to your company’s growth and success. How will hiring unorthodox employees affect my business? So you find a candidate that you are interested in and he does not have the experience you are looking for. You may be considering interviewing him, but taking a chance on him may not be worth the effort. Even if he has the right skills, you still need to train him to do the tasks someone with more experience may already know. Rather than thinking of this negatively, consider this: after the training is complete, you’ll have an employee who can not only do their job, but offer new and fresh perspectives on other aspects of your business. These employees can bring new ideas, a fresh set of eyes for problems you may be facing, and different opinions which could push the boundaries of your company. Where do should we draw the line? So hiring outside the box seems great so far, but where should you draw the line? If you are considering hiring a retail employee to manage your office, you have probably gone too far. When looking at candidates be open to considering people with a more diverse background but have applicable skills. For instance, you could hire someone with a background in psychology for a marketing position or someone with a degree in public administration as an accountant. 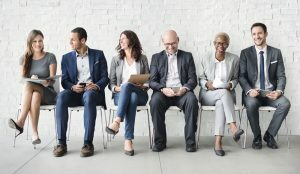 So long as you are not going too far outside the box, hiring these kinds of candidates would be a great asset for your company. Opening your business to new experiences will open it to growth, and hiring outside the traditional checklists may help you diversify and breathe new life into your company. Consider throwing out the checklists all together, or just widen your perspective, either way—keep an open mind, you never know what doors it may open. Emplicity provides straightforward, customized human resource solutions to businesses throughout California. For more information regarding our services, visit our Web Site www.emplicity.com or give us a call at 1-877- 476-2339.